Constructed with flexible films, our sleeving is designed to accommodate most any application. Primary uses are for covering piping for maintenance and repairs or sealing off an area to contain dust or airborne contamination. We can provide unlimited diameters; almost no job is too big. Our sleeving products are available in any diameter and length, carefully wound for easy handling. 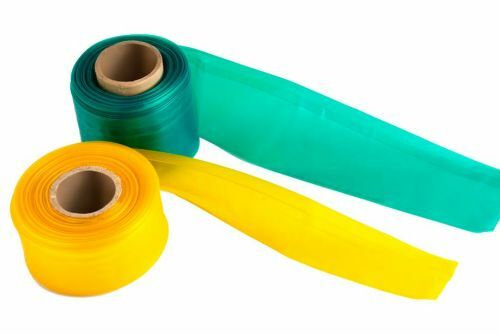 Most customers prefer sleeving in 100-foot roles, but we can deliver rolls as short at 10 feet and as long as 500 feet. Insertion of a lanyard is optional and we can provide random imprinting in each seal to match a particular application. Materials range from .002 mils through .020 mils for unsupported films, and from 10 oz. through 18 oz. for supported materials. However, other thicknesses and materials can be provided. Rich Industries, Inc. manufactures the widest variety of Radiological (Contamination Control) CONTAINMENTS in the United States and abroad. Our CONTAINMENTS were developed through many years of experience with and for customers just like you. Our CONTAINMENTS are used throughout the United States Navy Nuclear Program, the United States Department of Energy, electrical utility plants, the pharmaceutical industry, research laboratories, chemical plants, and environmental clean-up sites. These CONTAINMENTS are custom manufactured directly to your standards and specifications. Additionally, our CONTAINMENTS are manufactured to meet or exceed the requirements of the American Glovebox Society standard AGS-G002-1998. Because of the wide variety of our CONTAINMENTS and the materials we use in the manufacture of them, the possibilities are endless. Use of our flexible GLOVEBAGS and GLOVEBOX CONTAINMENTS, enable you, the user, to confine the spread of contamination or enclose a contaminated item in a small work area. The user can do repairs and manipulations without direct contact of contaminated surfaces wearing a minimum of protective clothing. 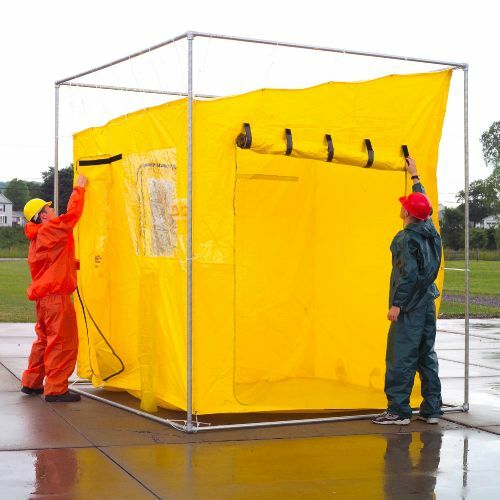 Rich Industries tents create a safe work area by serving as a barrier between hazardous materials contamination areas and clean areas. This controlled environment lessens levels of exposure, reduces cross-contamination, and minimizes cleanup operations. 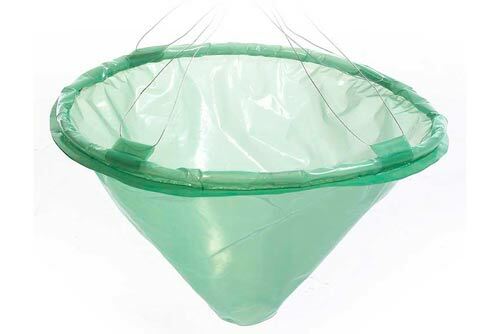 Catching and containing excess contaminated liquids is vital to the safety and well-being of all workers, and consequently, our catch containments and drip funnels are used for a variety of applications. 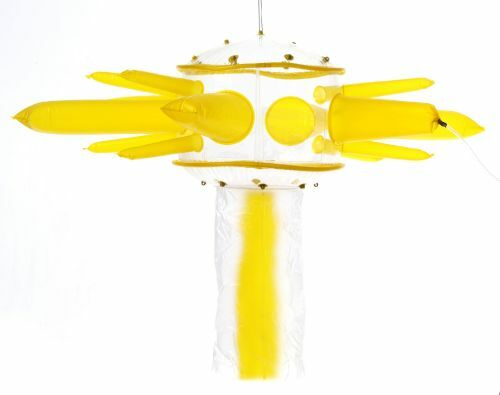 Both catch containments and drip funnels are available in 8" to 40" diameters with bendable support rings and tie offs. Any Catch Containment or Drip Funnel can be customized to your personal requirements. Most commonly used materials include Polyvinyl Chloride (PVC), Polyethylene, and Polyurethane. Click on a containment below for more details.